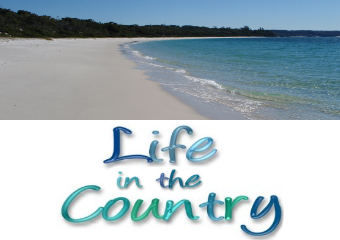 Australia has many public holidays throughout the year but the most hotly disputed of them all is “Australia Day“. For many years it was a celebration of Australia but then some people realised they were celebrating what some native Australians call “invasion day”. And now there is a big discussion about changing the date. Of course there is opposition to changing the date. All these arguments will go on forever, and probably nothing will ever change. That tends to be how things roll in Australia. There is still discussion about becoming a republic which we had a vote about in 1999, that is nearly 20 years ago now! 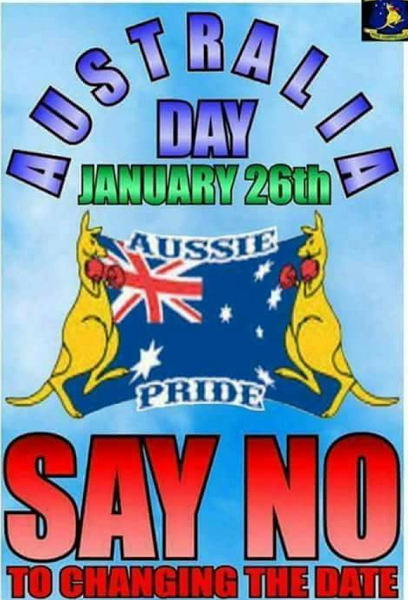 For the most part it feels to me like Australia Day has become a day when “Aussie Pride” Australians drink far too much and make a mess of the place. Or they drive around in their Made in Korea vehicles with Made in China Australian flags flying from the windows – many of which end up littering our beautiful country. Me personally I feel that I no longer wish to celebrate this day with other people. Even worse in a tourism area, the place will be packed. Beaches, walks and running will sadly not be on the agenda today. So we will Delicate Nirvana quietly at home instead. REPOST – An ode to Antony. It’s definitely turned into a media fest that’s getting out of hand. I found this ‘paper’ online a while ago – makes interesting reading. Oh sorry I cut you off my followers list, good to see you back again ? The date would be more defensible if it was based on something Australia wide, rather than Sydney centric. If so many have a problem with the date, perhaps it should be changed. I don’t like the jingoistic day it has become and loathe the wrapping of bodies in the Australian flag and overt demonstrations of pride. But as a true blue, they better not damn well take away our public holiday. I don’t celebrate, but I do enjoy a day off, although being retired now, every day is a day off.